The Whole process with the Wholesale Shutter Co has been amazing!! Great products, prices, and helpful staff!! I HIGHLY recommend them. Shelley D.
I love my shutters as they look so good in my house as they did excellent job installing them. Thank you so much. Pauline A. My shutters arrived today in perfect condition and are beautiful. 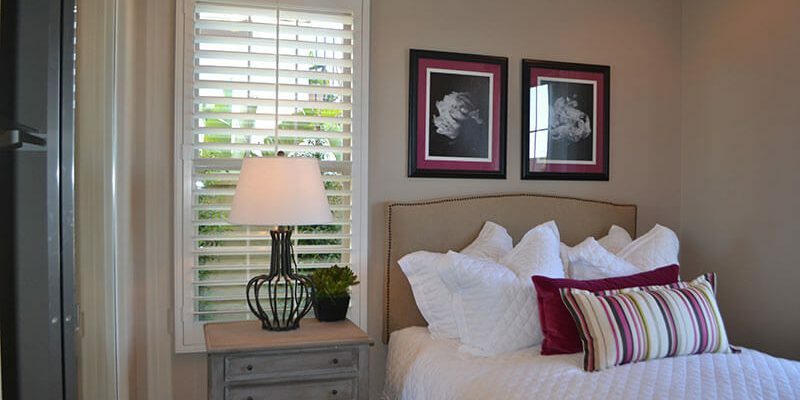 …..if you need shutters of any type please try this company.Fred M.
The absolute best! Very! Very professional! Beautiful work!Kristi R.
"We place our focus on exceptional customer service and the best quality products for a fraction of the price." Welcome to Wholesale Shutter Company, where you can find discount shutters in Southern California that are both affordable and attractive. We understand that the windows are the eyes of your home or office, and play a big part in both its outdoor and indoor appearance. When you are ready to add the finishing touches to your home or office windows, our number should be the first you call. Our expert design team and skilled craftsman can help you design the window coverings of your dreams in Irvine, Beaumont, San Diego, Palm Desert Los Angeles, and throughout Southern California, then build them to your specifications. We manufacture each custom order, and specialize in custom sizes and shapes for every home or office. You choose your own paint and stain color, and basically design the look yourself. Our shutters are manufactured in as little as two weeks time, compared to the 6-8 weeks you can expect from other shutter companies who import the shutters. We place our focus on exceptional customer service and the best quality products for a fraction of the price. With over 25 years in the shutter business, our customers in Southern California come back to us again and again. Our referral/repeat business rate sits at 80%, providing a solid testament to the fact that we aren’t satisfied until the job is done right. We strive to create a positive experience for every customer, and rely on referrals of family and friends to stay in business. We know that a happy customer translates into the opportunity to serve more customers, and we want you to be satisfied every time. 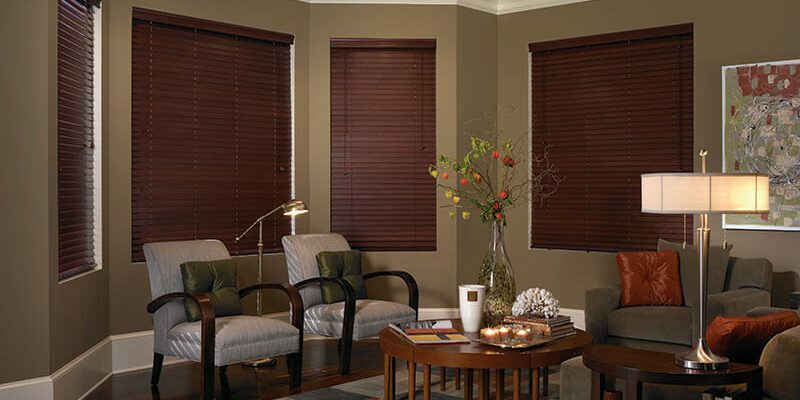 When you choose Wholesale Shutter Company, you can expect your window coverings to be made of the highest quality materials and installed in your home in as little as two weeks. Many window covering companies order their products from overseas, leaving you with an eight week wait time before the installation in your home or office is completed. Because we deal in such large volumes, we are able to keep our prices affordable for our customers without sacrificing quality or service. When you are looking for custom shutters in Irvine or Los Angeles or anywhere in Southern California to complete the home or office you love, call us first at (951) 845-8786, or fill out our simple contact form. We offer a FREE estimate for all potential customers, and will ship products all over the country. We are confident you won’t be disappointed in our products, our customer service, or our prices. Copyright © 2019 Wholesale Shutter Company. All rights reserved.